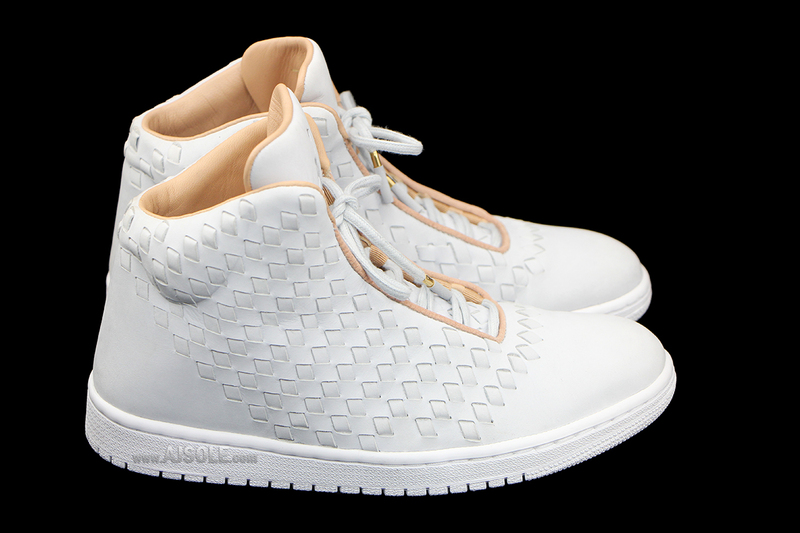 Jordan Brand is creeping onto the fashion scene with their latest Jordan Shine silhouette that sports premium leathers, fresh colorways and an overall clean look. 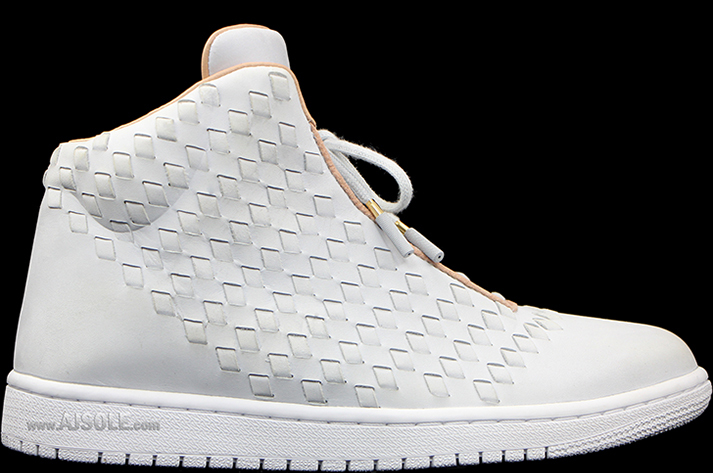 The latest Jordan Shine colorway features a clean Wolf Grey colorway, with Tan liners that make up one of the cleanest non retro’s of our time. 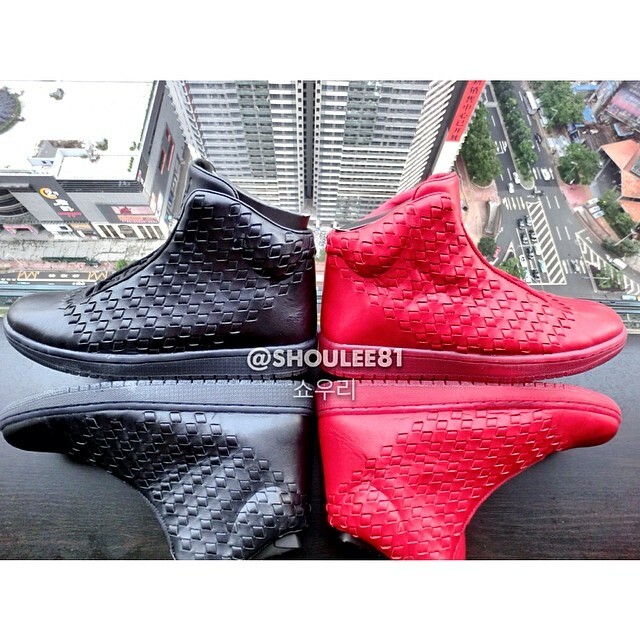 This new Shine will end up costing you $400 so let us know if you’ll be copping.